Guemes Island was a pretty safe place in 2018. 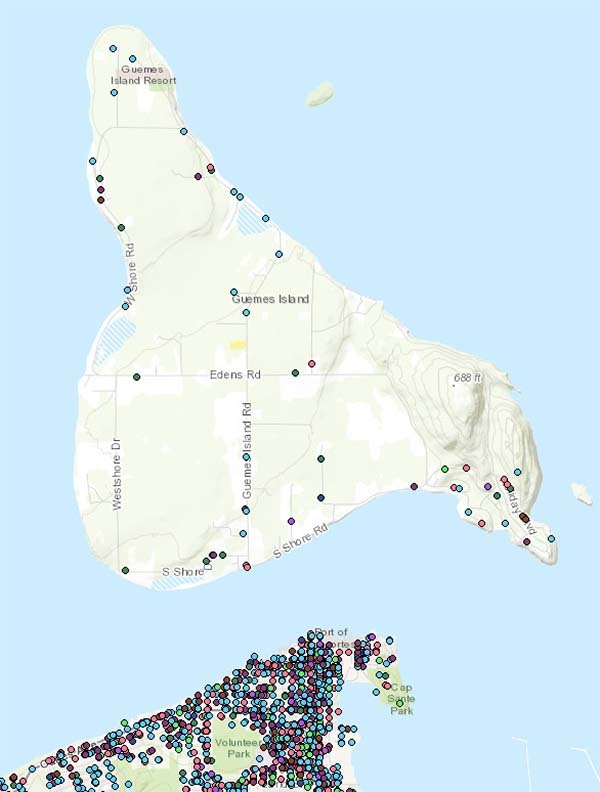 Just compare the sheer density of incidents between Guemes Island and Anacortes. So, 42 incidents for more than 800 residents - not bad.